Personalised Vodka Glass and Miniture Set. 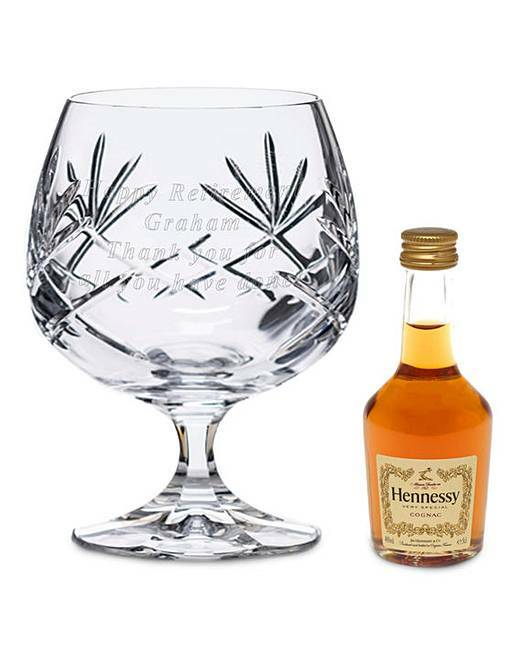 Personalise the crystal glass with a message or a name up to 70 charcaters. Vodka 5cl.